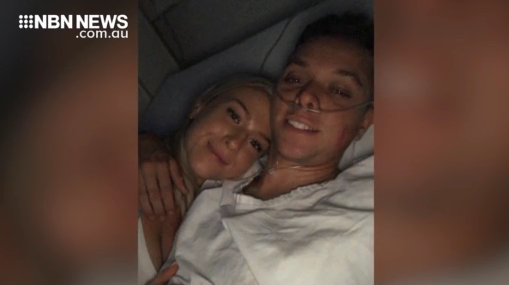 Former Port Macquarie jockey Andrew Adkins says he’s “coping well” in hospital following yesterday’s shocking fall in the opening race at Royal Randwick. Adkins and fellow jockey Glyn Schofield both fell from their horses just 50-metres from the finish line. The 21-year-old suffered fractures to his spine, eye-socket, sternum and nose. He’s recovering in hospital and unsure when he’ll be discharged.